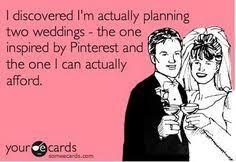 Pinterest is the DEVIL of wedding planning! Wow, that felt good to type (wipes sweat off brow). But seriously, let me get into this and backup that statement with cold hard facts. These weddings that are being pinned are completely over the top. 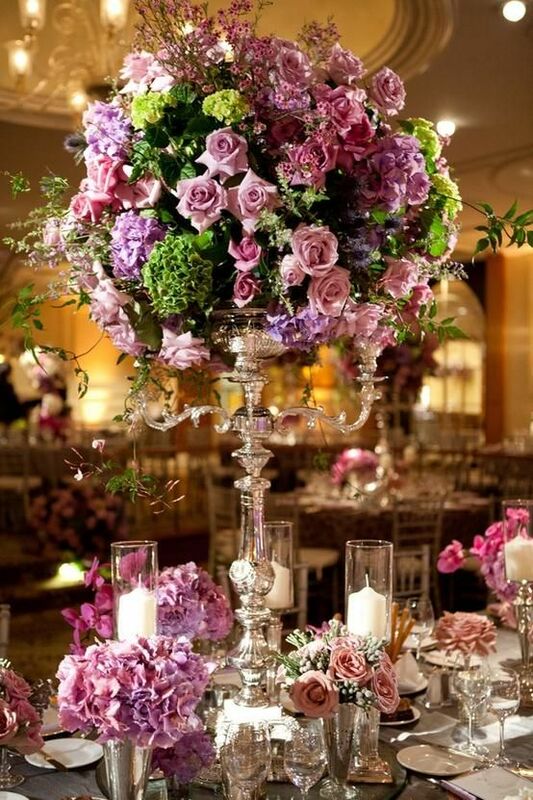 The photos make you fall in love with these elaborate centerpieces with a zillion roses that reach the ceiling, or a dress that you probably couldn't afford if you saved up for your entire life. Then, when you bring these photos to your florist/dress shop/wedding planner/photographer, your dreams are crushed when you hear the price. Stick to looking at photos at local vendors' Facebook and Instagram feeds. These are much more realistic. There is SO MUCH on Pinterest that you start to lose sight of your original vision (literally). What may have started out as a romantic, intimate wedding has now turned into a grand affair. You think this is real life and feel inclined to "keep up with the Jones'". It's YOUR wedding. Do what YOU want and never, ever feel like it isn't enough. It can be very time-consuming and addicting to be on Pinterest all the time. Studies show that this is often done at work. Not to mention, many fiancés get ignored during these pinning extravaganzas. Don't let it take over your life! Get off your phone and actually go out and plan your wedding! Meet with potential wedding professionals. Taste the cake. Touch and smell the flowers. 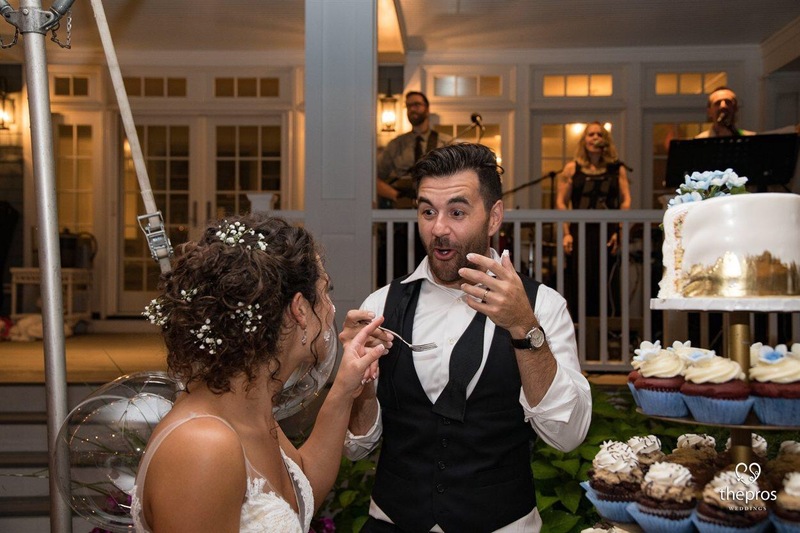 Listen to the music and have a face-to-face conversation with your DJ or wedding planner. These are things you can't do via the Internet. These experiences are going to make you feel so special and get you truly excited for your big day!